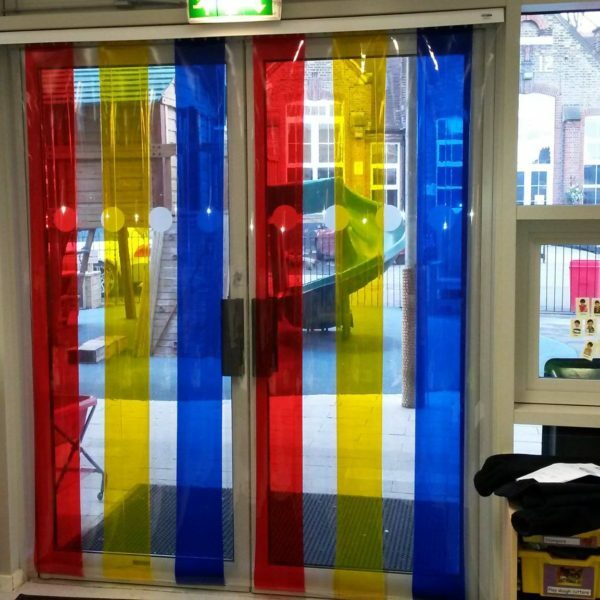 PVC Curtains for all environments. 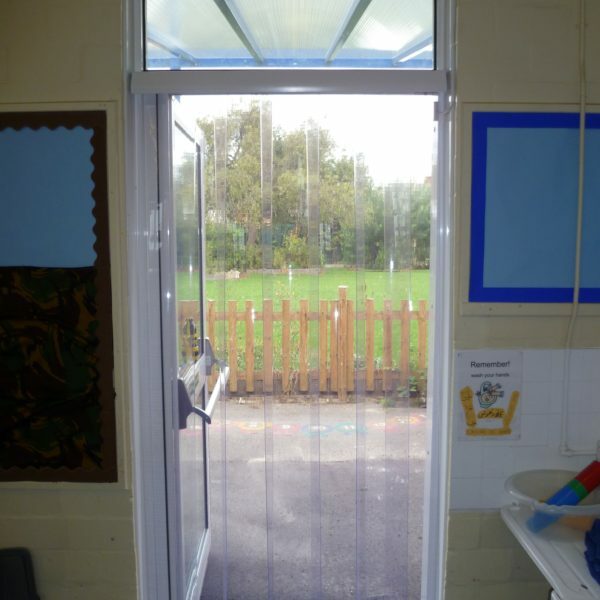 In addition to our specialist ChildSafe 'Free Flow' System for schools and nurseries, we also have a wide range of solutions for commercial and industrial requirements. 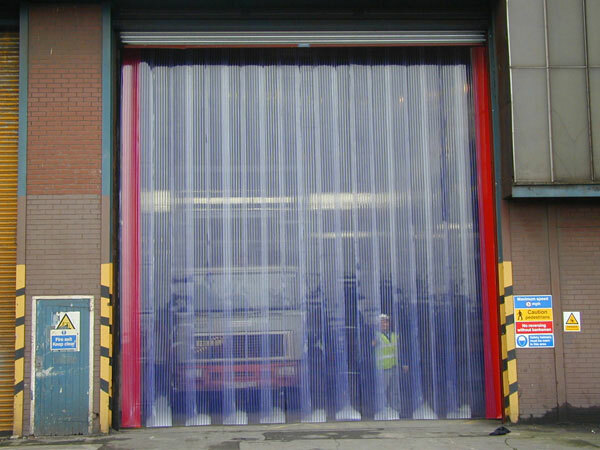 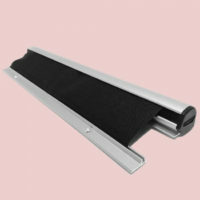 Not sure what PVC Curtain you require? 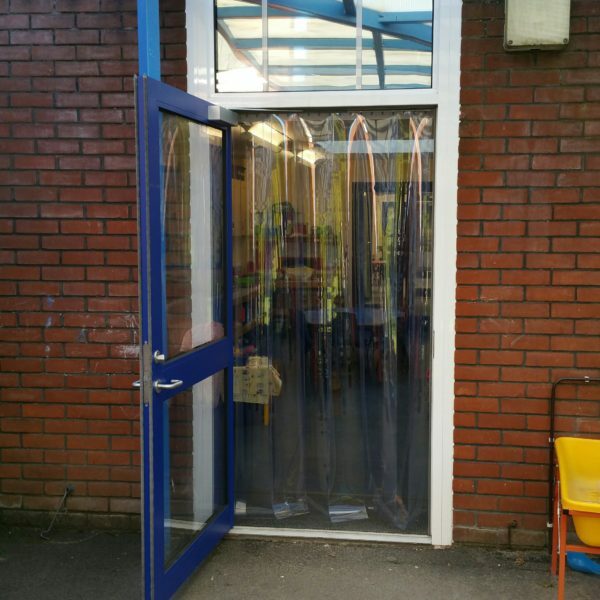 A constantly or frequently open door presents a number of issues for schools and nurseries. 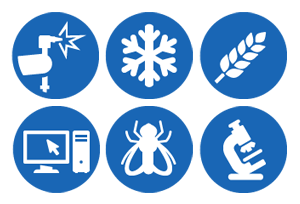 In particular, temperature changes and unwelcome insects. 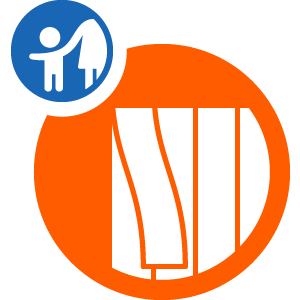 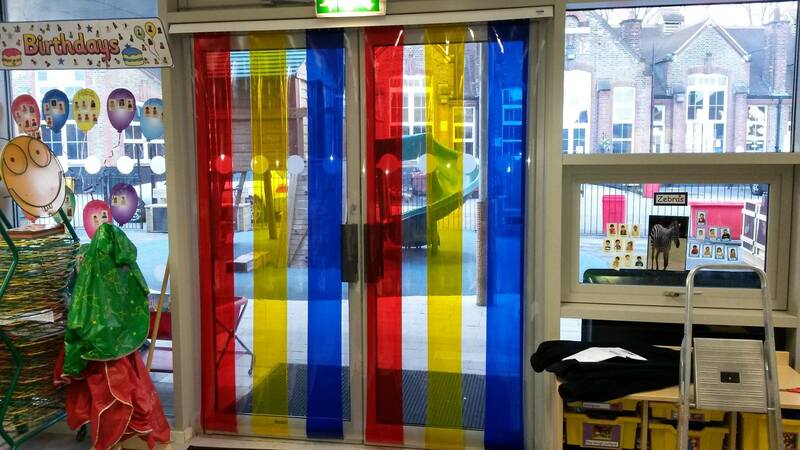 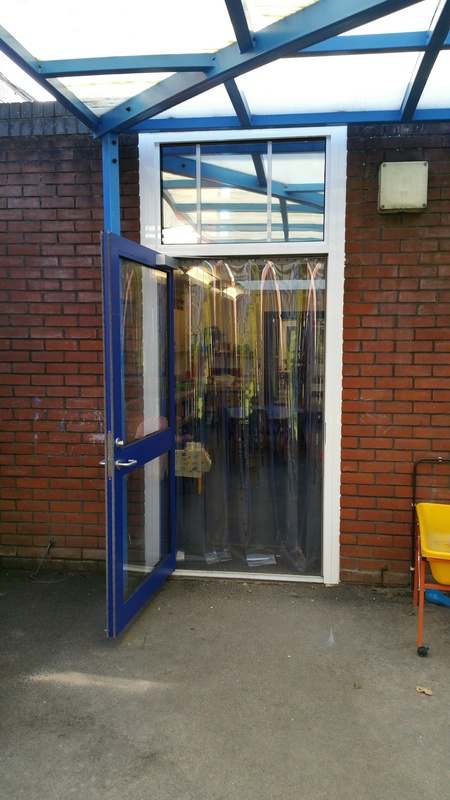 DoorTECH’s child safe Free Flow PVC Strip Curtains are designed to keep heat inside where it belongs, whilst still allowing children and staff to free flow between indoor and outdoor environments, potentially saving hundreds of pounds in wasted energy. 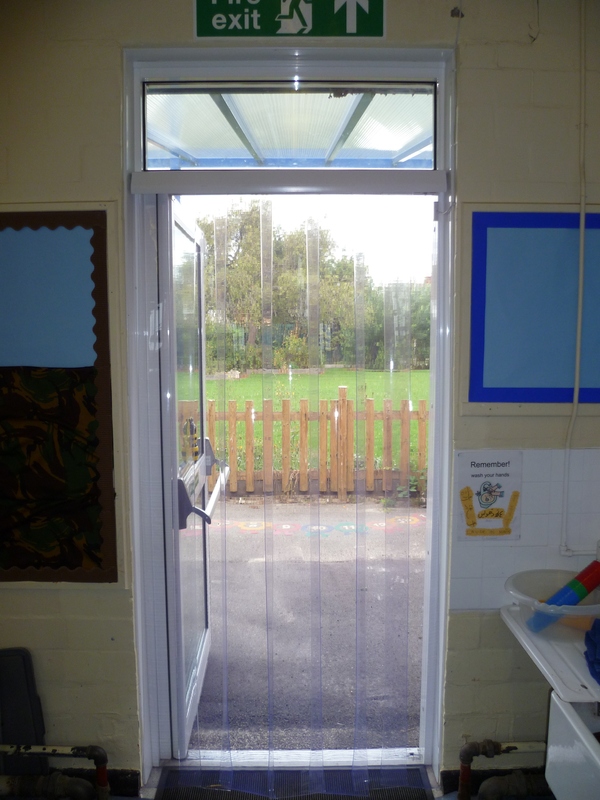 In addition to maintaining a warm and comfortable classroom, Free Flow curtains also help reduce problems such as noise and air pollution, flying debris (leaves, litter, etc..), draughts and insects. 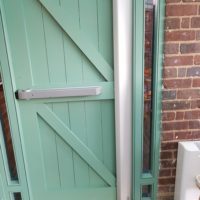 Fill out our enquiry form to find out how you can benefit from our professional installation service. 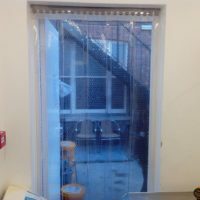 Please include any queries you may have in the ‘message’ field. 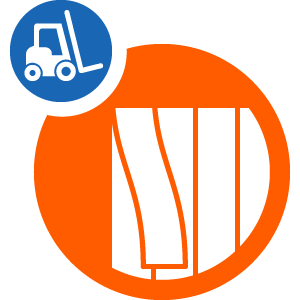 A member of our team will get back to you soon. 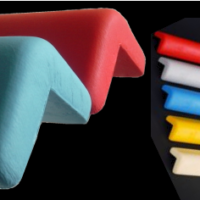 Can we keep in touch regarding our products and services?